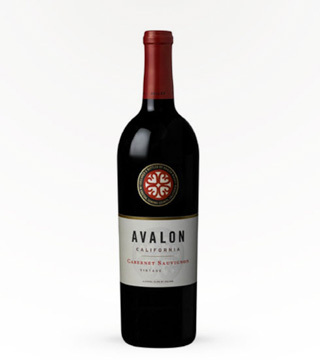 As soon as you uncork a bottle of Avalon’s Cabernet Sauvignon, you’re greeted with aromas of blueberry jam, strawberry tart and boysenberries. If life were a Disney movie the smell would make start floating right off of your feet. To the taste, this CAB is rich with black cherries, red raspberries and plums. 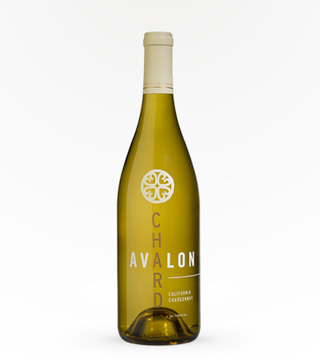 Pairs well with savory meats like beef, lamb, and venison. 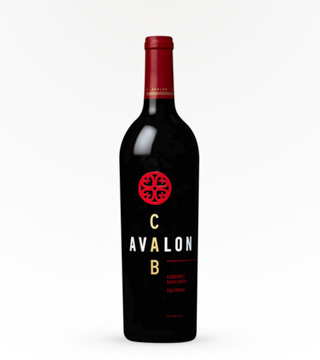 The Avalon Cabernet is a fine, medium bodied red; active berry flavors; soft tannins; long textures.